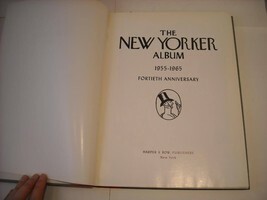 This is a listing for an antique New Yorker Album 1955-1965 40th Anniversary publsihed by Harper and Row. 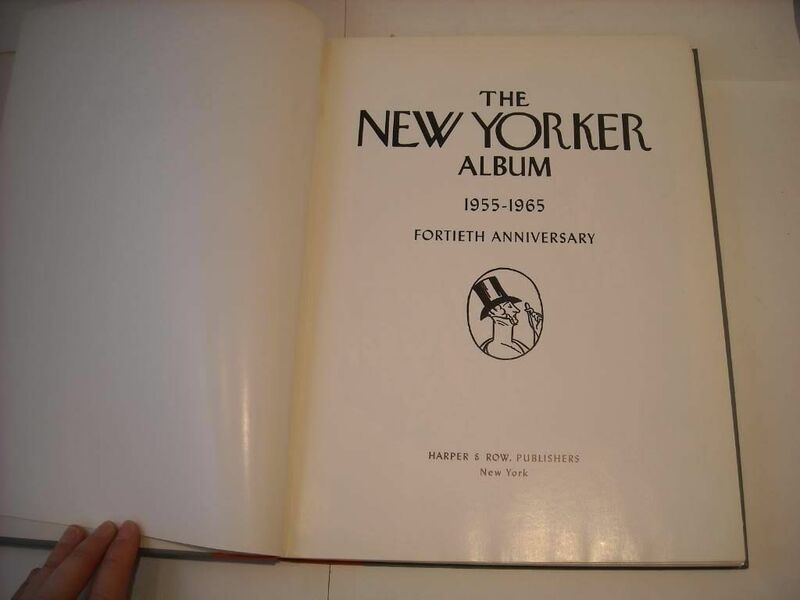 They are all New Yorker cartoons in Black and White. There are no pages numbers. It has an embossed cover. It measures 12 1/4" x 9 1/4" x 3/4"